Our range of Plastazote and Polyurethane foams are perfect for giving both superb product protection and a fantastic finish to packaging. 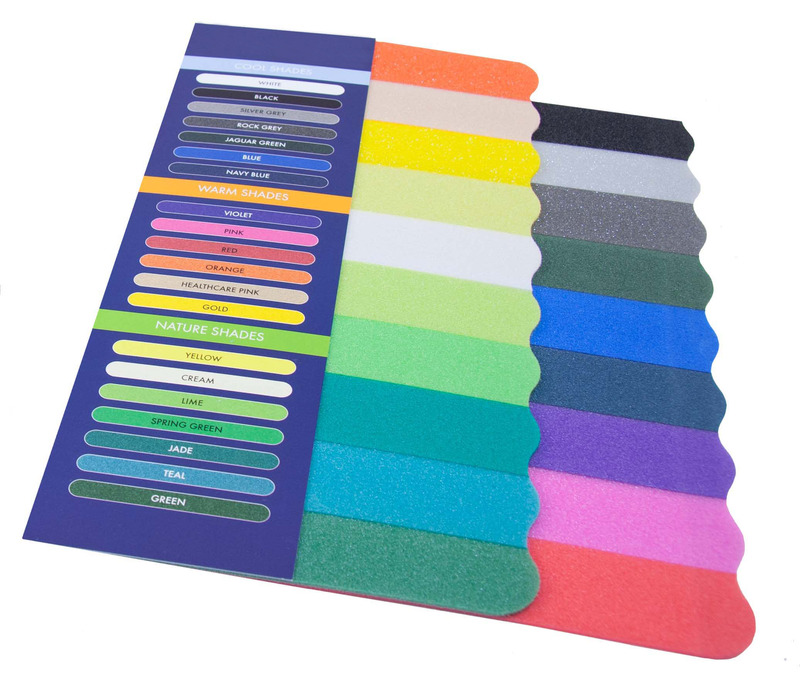 Plastazote is an extremely resilient, closed-cell, cross-linked foam, available in a wide range of vivid, attractive colours. It is lightweight and tough when used as a foam insert in an outer box. We also stock polyurethane foam, a low density, lightweight, soft foam. Ideal for protective packaging, flight cases in particular. For bespoke solutions, please call 01977 519339. For sheets of foam, please click on the products below.